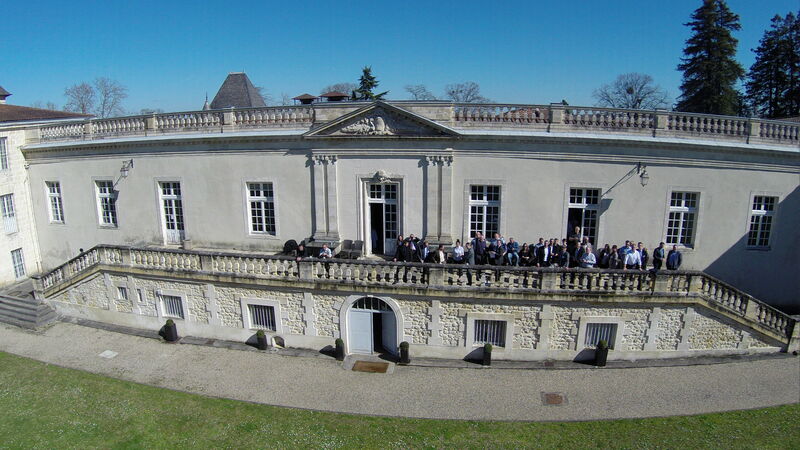 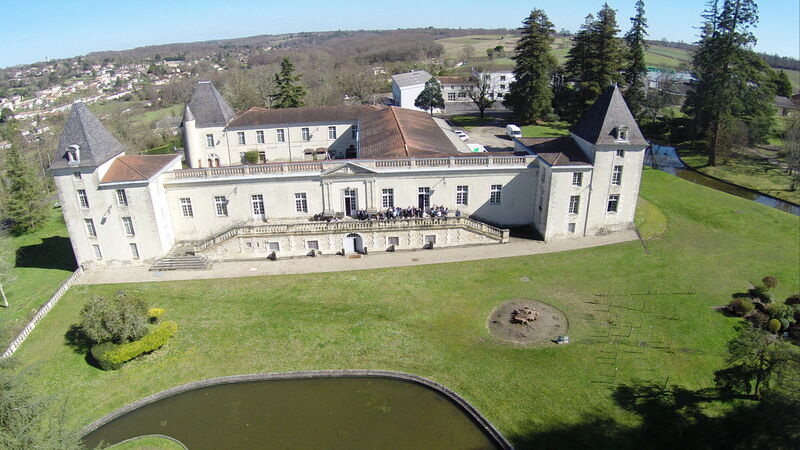 Brilliantly hosted by Aerocampus Aquitaine, the 60th EAMTC meeting concluded on Wednesday 5th March. 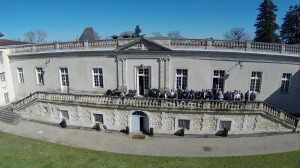 With a wealth of topics covered including forthcoming regulatory changes, Safety Management Systems, Training Needs Analysis implementation, the latest maintenance trends and the training devices to handle them, the meeting was a great success. 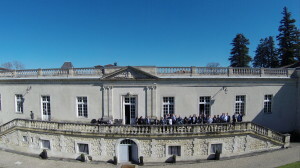 As well the excellent meeting, delegates were able to network and take full advantage of the facilities at the beautiful Aerocampus Aquitaine complex. 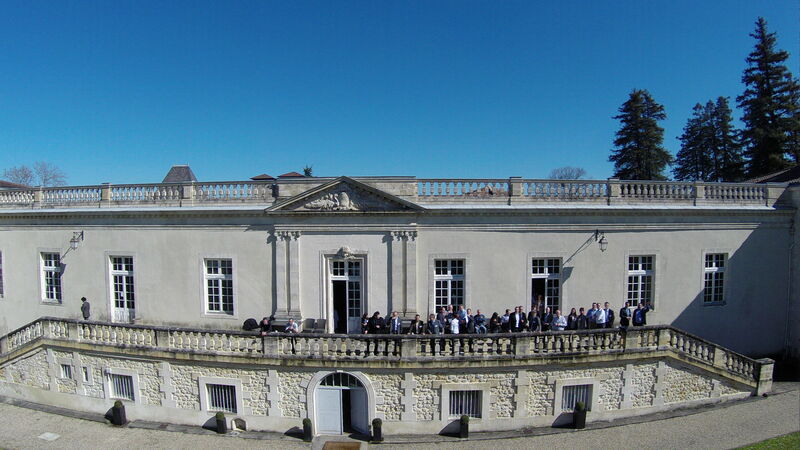 Some of the 108 delegates can be seen here, taking the sunshine during a break.